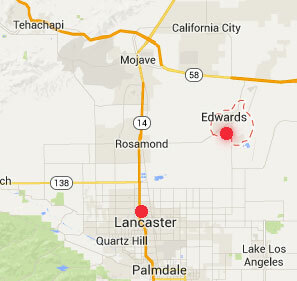 Twenty-two miles (35 km) northeast of Lancaster, California, is a flat, dry lake bed that has evolved from the 1930s Army Air Corps's Muroc Field to a re-naming as Edwards Air Force Base in December 1949. September 2, 2014 Albuquerque, New Mexico - One of the most startling descriptions by the USAF Lt. Colonel in Anthony Sanchez's UFO Highway are several pages about a research expedition from Muroc Field, California, to the Dulce, New Mexico, region in 1940 and the discovery of Grey non-humans underground there. Previous PostPrevious Part 2: Is The Dulce ET Underground Lab Linked to ETs from Zeta Reticuli 1 and Sirius B?